When Google listed all of the watches that would receive Android 2.0, I was surprised. I only expected a handful of wearables to make the jump, but nearly all of them (besides the earliest models) were marked as compatible. Unfortunately, it's taking a while to deliver on that promise; fast forward five months later, and a few models are still waiting on an update. 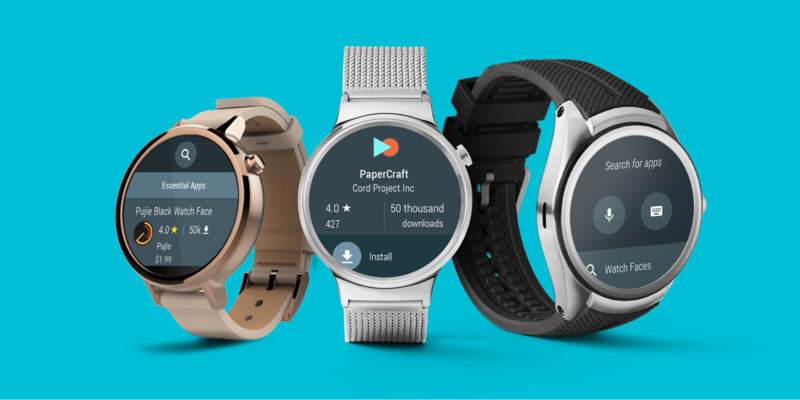 Just as several new smartwatches make their debuts on the Google Store, two (and a Chromebook) say their goodbyes. 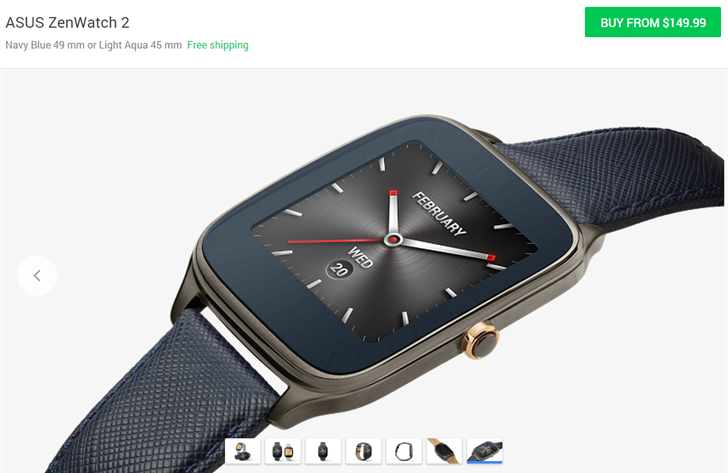 The ASUS ZenWatch 2, Casio Smart Outdoor Watch (great name, right? ), and the ASUS Chromebook Flip are now unavailable for purchase from Google's hardware shop; in fact, the links to their listings now automatically redirect to the Android Wear and Chromebook landing pages, respectively. Android Wear is in a sort of a lull now. Beside the ZenWatch 3, no new significant watches have been announced in several months (there are the specialist Nixon, Polar, Michael Kors, etc, ones, but they cater to a niche market) and Android Wear 2.0's update has been pushed over to 2017. So now is one of the best times to grab an older watch that's been on the market for a while but that's still pretty decent in terms of specs. 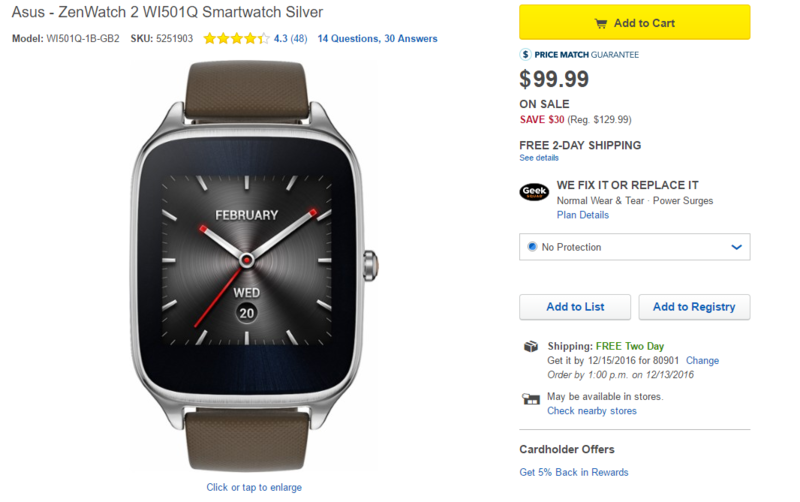 One such deal is an ASUS ZenWatch 2, the larger 1.63" version. This one has the Snapdragon 400, 512MB of RAM, 4GB of storage, and a speaker. Earlier this month, the Moto 360 and Moto 360 Sport started getting an update with May's security patches and a couple of Moto Body improvements, while other Wear watches got just the new security updates. And given that almost none of the other manufacturers share their update's details, we didn't know if anything else had changed in their software along with that. Now ASUS has posted the release notes for its ZenWatch 2 update to software version MWD59,MWD48B. There's nothing groundbreaking here, but if you own this speaker-enabled and yet slightly cheap watch, you'll be happy to read about the different improvements along with the option to view the Peek card in ASUS' own watchfaces. Asus announced its new ZenWatch 2 at Computex back in May, but not a lot was known about the watch's availability and pricing then. Now the company is ready to unveil the full details of its second-generation Android Wear device at IFA and prepare for its release on the market. 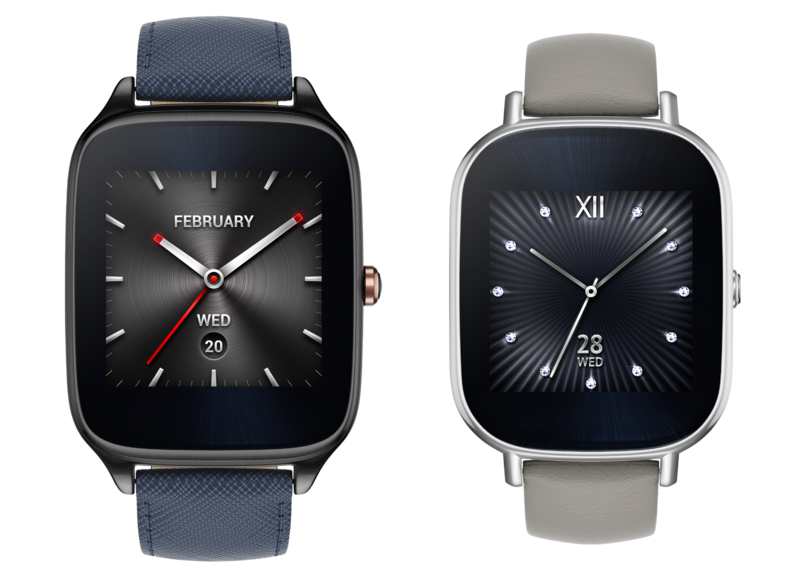 The ZenWatch 2 will come in two sizes in width: 41mm and 37mm. The first has a 1.63" 320x320 screen, runs on a 400mAh battery that lasts about 66 hours on ambient mode, and takes 22mm straps. 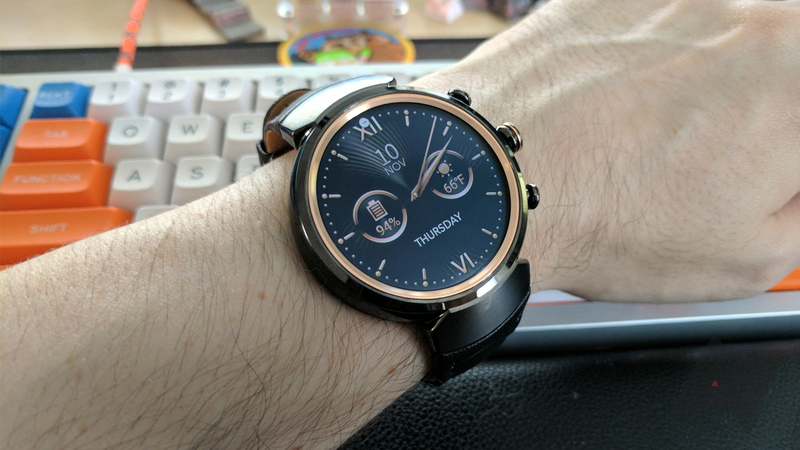 The second has a smaller 1.45" 280x280 display (which rounds out to about the same ppi as the larger watch), runs on a 300mAh battery that goes up to 57 hours in ambient mode, and takes 18mm straps. Both have a Snapdragon 400, with 512MB of RAM, 4GB of internal storage, Bluetooth 4.1, Wifi, and IP67 water-resistance rating.